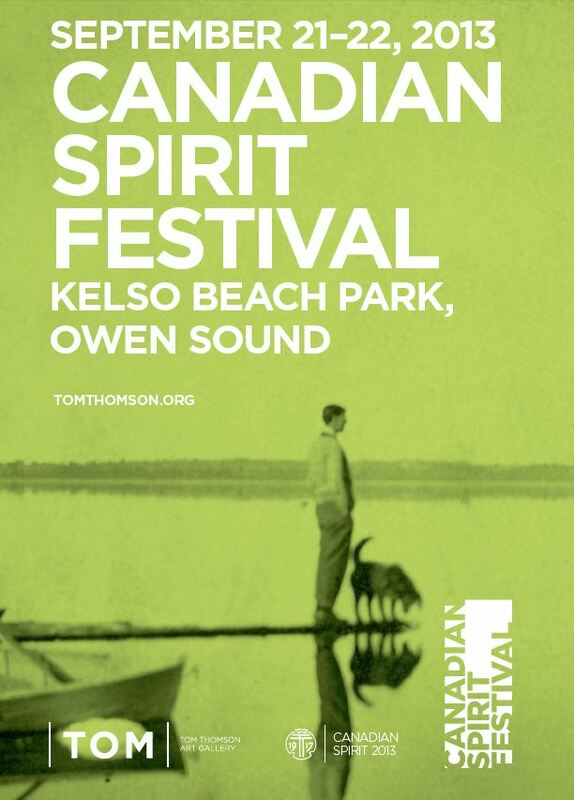 Holding true to this kind testament, The TOM (Tom Thomson Art Gallery) in Owen Sound is very proud to be hosting this years Canadian Spirit Festival happening Sept 21st-22nd at Kelso Beach Park on the shoreline of Owen Sound Bay. Now in its’ second year, this unique multi-arts festival celebrates our area’s rich cultural diversity through a dynamic partnership with the Saugeen First Nation, offering a plethora of on-site programming, including traditional Aboriginal arts and crafts workshops, demonstrations, storytelling, dance and drum circles, interactive art and culinary sessions, keynote speakers and food stalls. 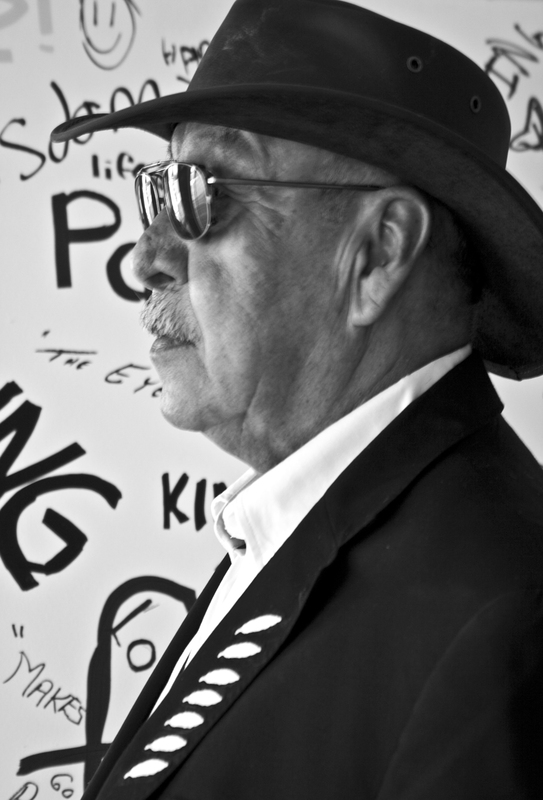 The TOM and Saugeen First Nation have also collaborated on a portrait project engaging the youth and elders in the community, wherein they engaged a group of elders and youth and asked them to get to know each other. Out of this session came a series of portraits that were submitted to the INSIDE OUT project (a worldwide phenomenon which was started by French street artist “JR” after winning a TED art prize in 2011). The portraits will be hung both in Owen Sound and at Saugeen First Nation. Admission on Saturday is $5 (Children 12 and under are free). Check out tomthomson.org for more details, and be sure to come out and embrace your own Canadian Spirit.